I’m Tonya, I have owned cattle dogs throughout my life and have always loved the breed for their athleticism and intelligence. 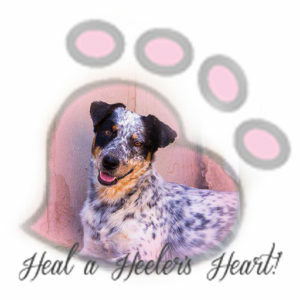 I became involved with an amazing cattle dog rescue in 2008 and learned a lot from the Volunteers. I was passionate about opening my own rescue and with the help of my teammate, Priscilla, we have made it happen! 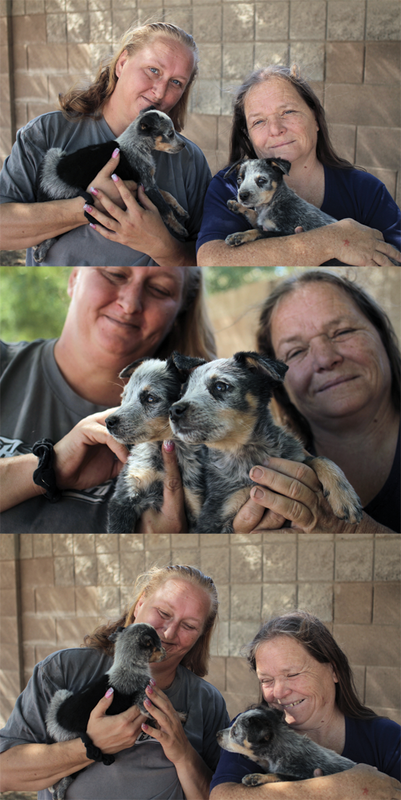 Priscilla began rescuing cattle dogs back in 2013. Her love for the breed has bloomed over the years and she has been a huge part of the hundreds of dogs we’ve saved from the euthanasia lists throughout the Southwest! They are most loveable and loyal dogs we have worked with. Let us know if you are interested in working with this amazing breed! Interested in helping? You can donate your time, skills, love and/or money to help these wonderful pups!